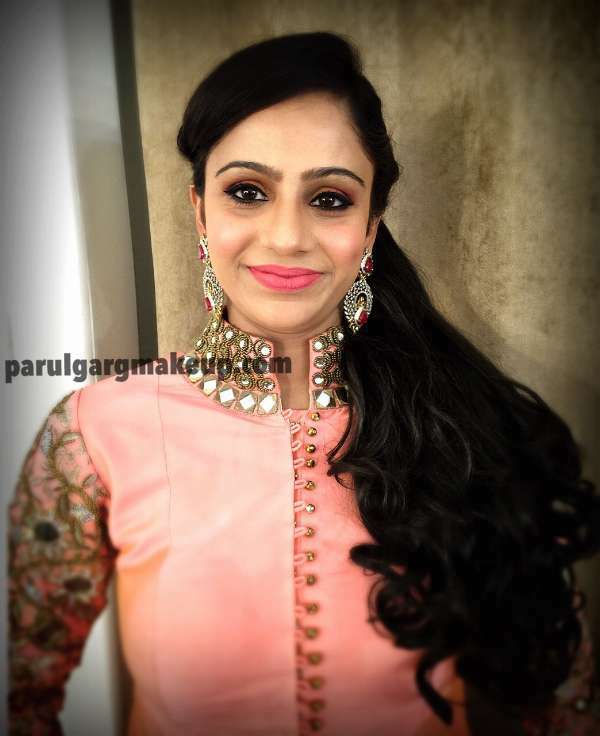 At Parul Garg Bridal Makeup Artist Studios, we offer the Best In Bridal Makeup. You can opt for HD, Airbrush or Regular Makeup. We specialize in North Indian, South Indian, Muslim, Sikh, Bengali, Punjabi, Rajasthani, Christian and all other kinds of Bridal Makeup. 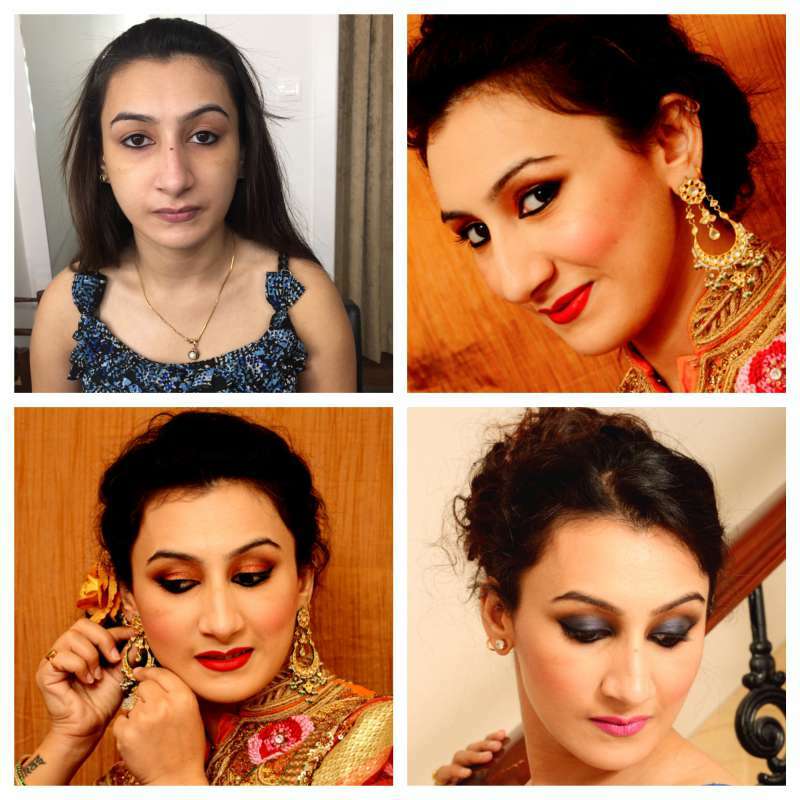 Parul Garg Makeup Artist offers HD, Airbrush and non-airbrush Occasion Makeup suited perfectly for all special occasions like Sagan, Sangeet, Engagement, Mehndi, Roka, Reception and other ceremonies.